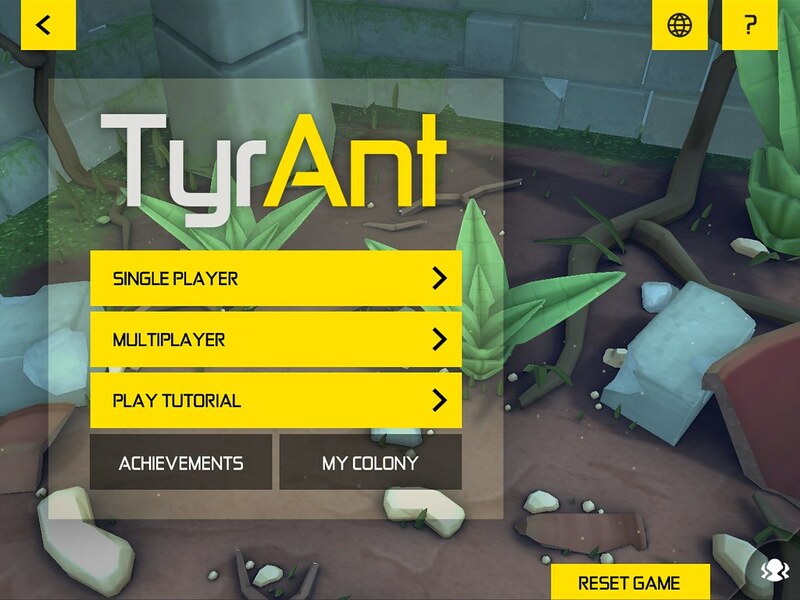 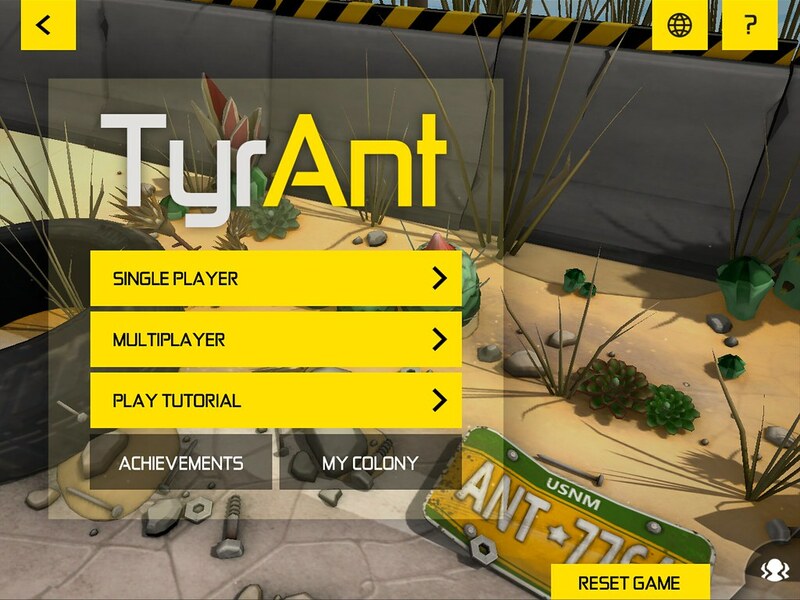 TyrAnt is an ant-based real-time strategy game that teaches players how ants eat, communicate and reproduce within a diverse and delicately balanced ecosystem. 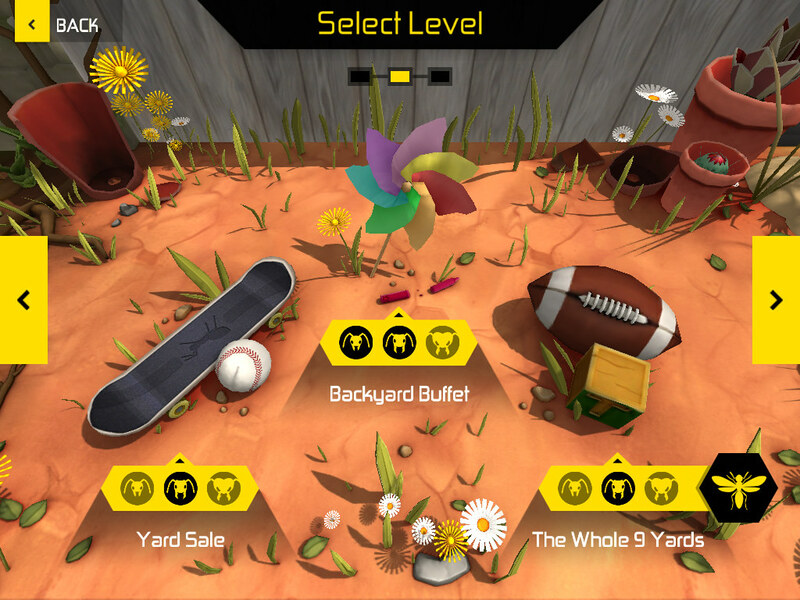 Now in its third major iteration and publicly available on iOS, the game is sticking to its nature documentary roots. 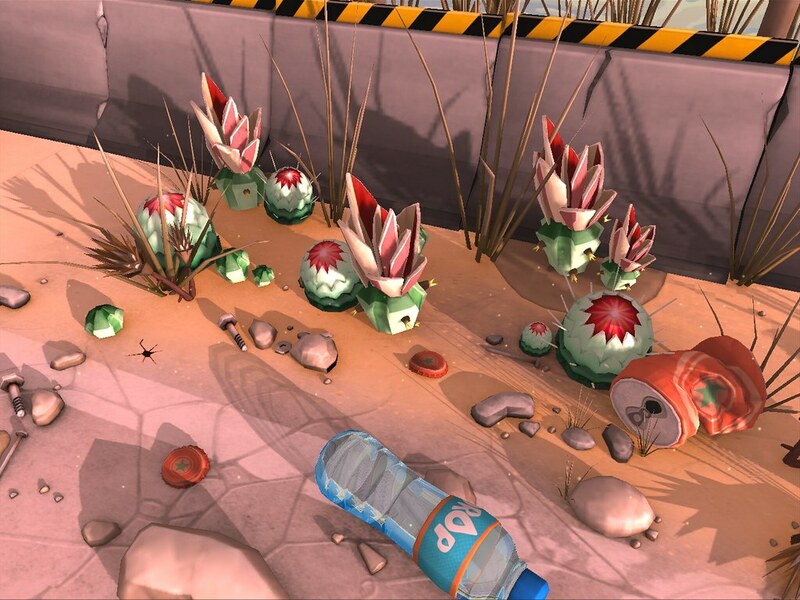 A voiceover adds drama and depth by narrating the story of the colony’s struggle, while rich 3D environments provide a range of challenges. 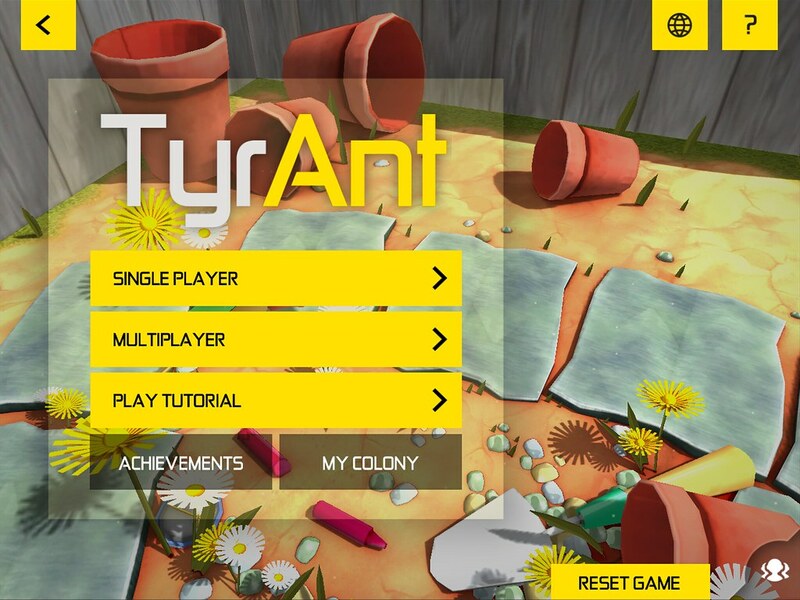 Building on the US Life Sciences curriculum, TyrAnt was developed in collaboration with Amplify’s curriculum team and dedicated subject matter expert Antonia Forster (Myrmecologist, BSc, MSc). 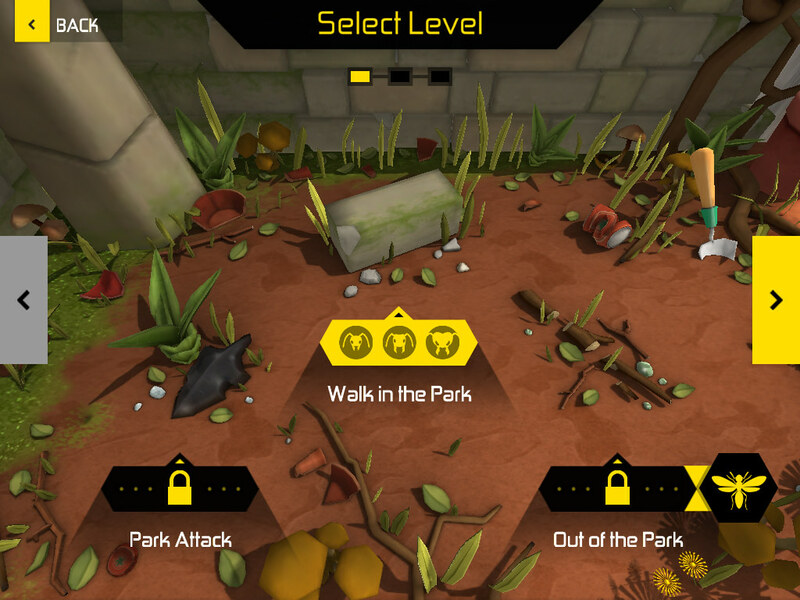 Now in its third major iteration and publicly available on iOS, the game is sticking to its nature documentary roots. 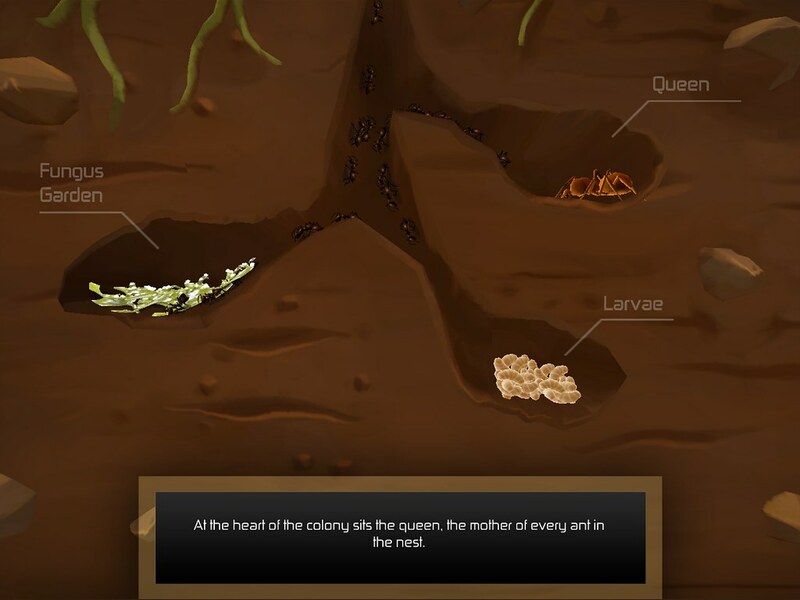 Players decide how best to develop their colony, choosing the balance of Foragers, who collect valuable food resource, and Soldiers, who defend territory. 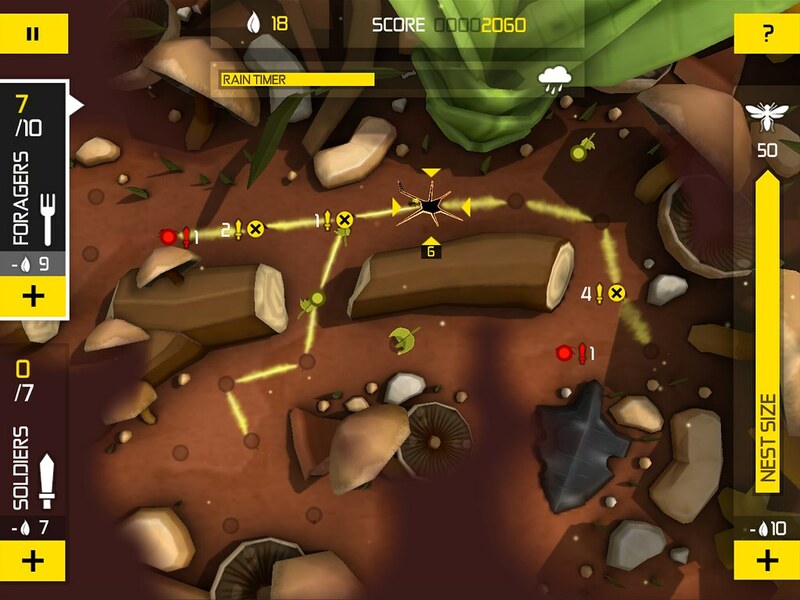 Mastering the game means mastering the true-to-life dynamics of ant colony life. 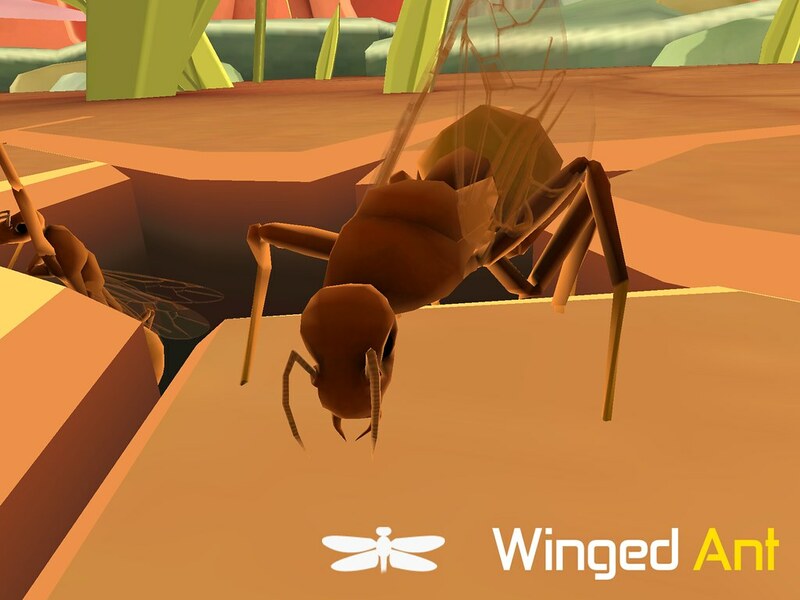 For example, as ants navigate between leaves, they lay a pheromone trail so other ants travel more efficiently along the same route. 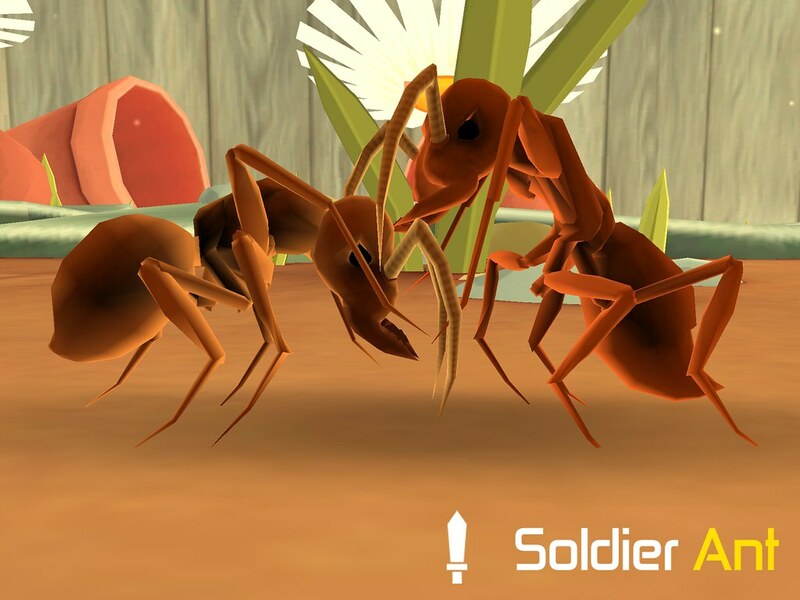 Soldier ants from competing colonies threaten the player’s chance of reaching the all-important nuptial flight and the chance to reproduce. 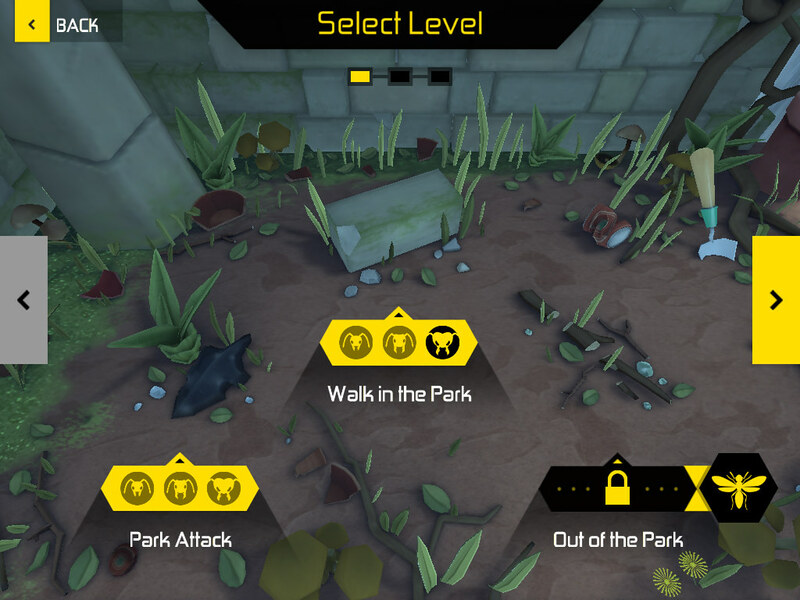 Through genetic mutation, the player’s colony becomes increasingly specialised, improving their chance of completing the toughest difficulty setting. 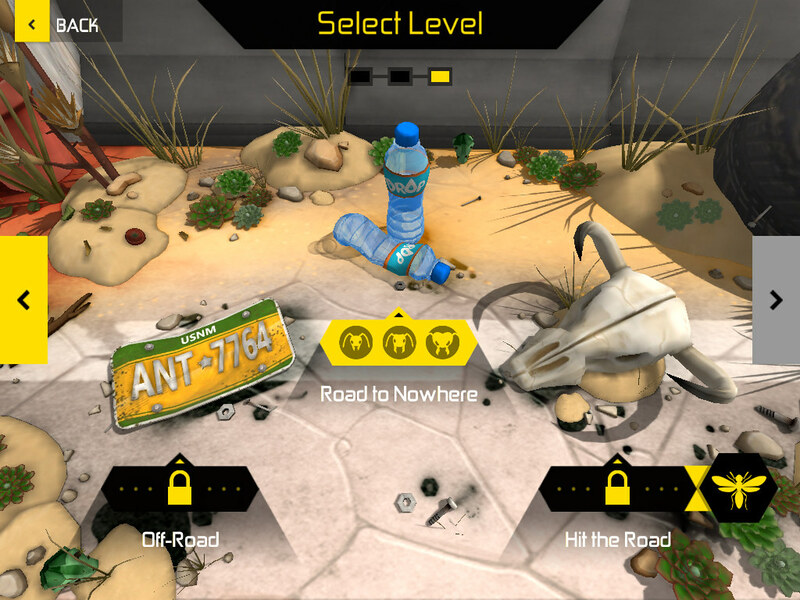 Resources are plentiful in the damp and leafy park but out on the desert road, competition is fierce for the limited supply. 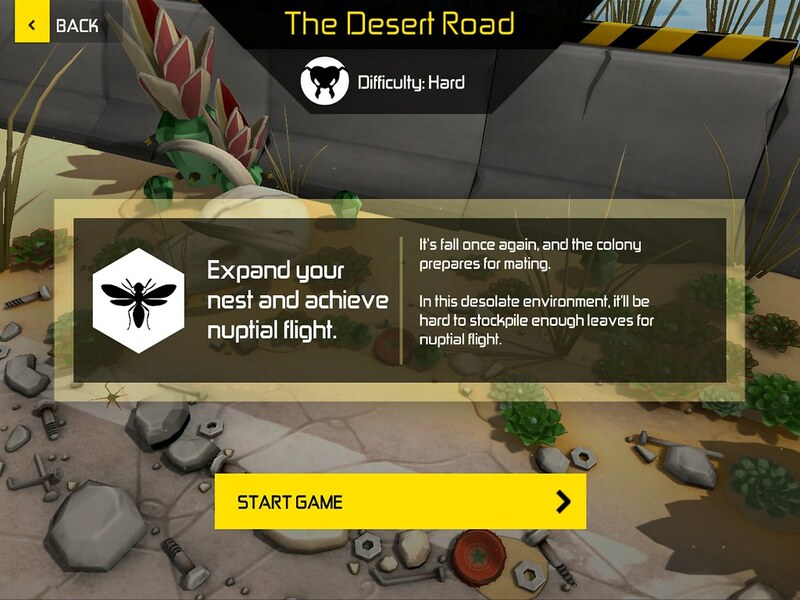 Through genetic mutation the player’s colony becomes increasingly specialised, improving their chance of completing the toughest difficulty setting. 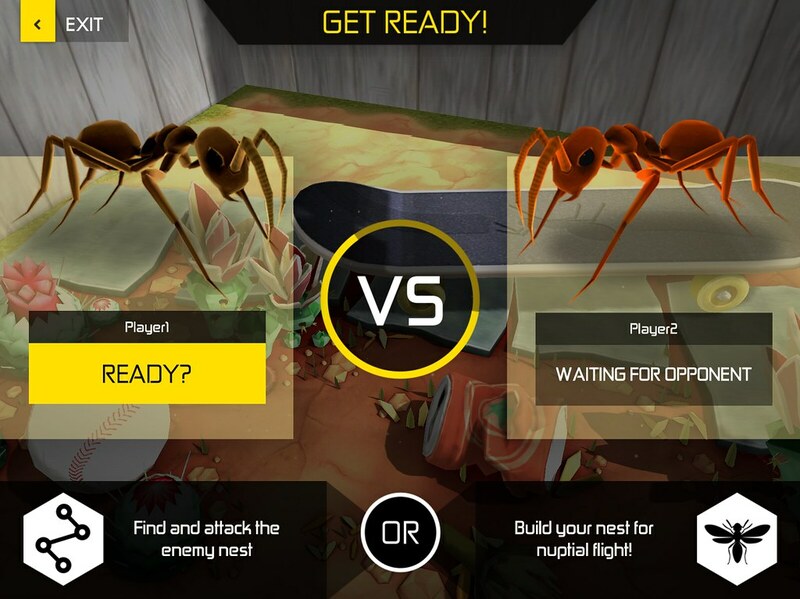 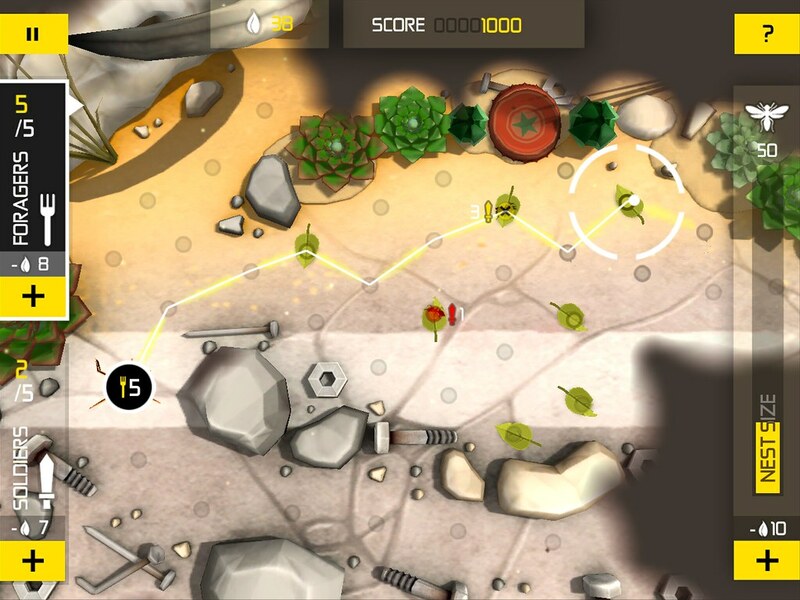 Seamless multiplayer gameplay required an engine that could reliably synchronise hundreds of fast-moving ants with no noticeable delay. 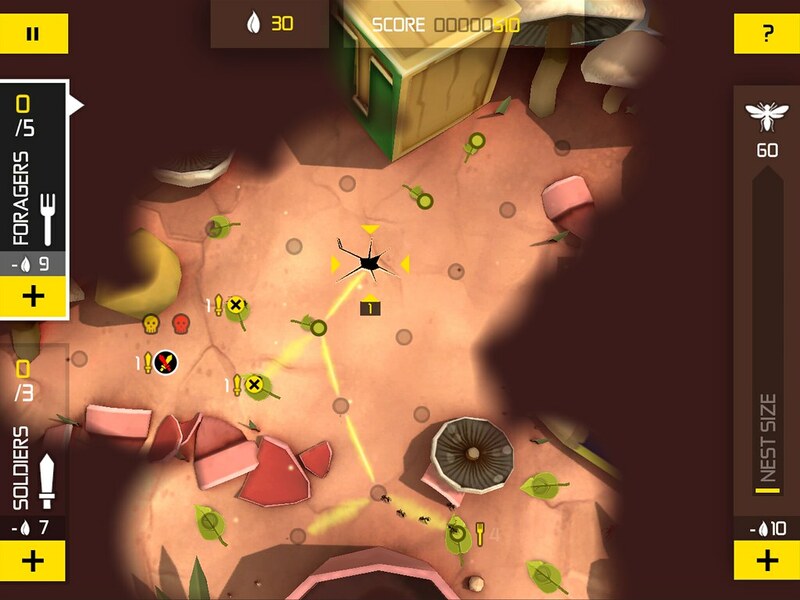 Given the educational context and target age range of 12 and 13 year olds, we focused on intuitive touch controls, high production values and a simple mechanic that can be played again and again. 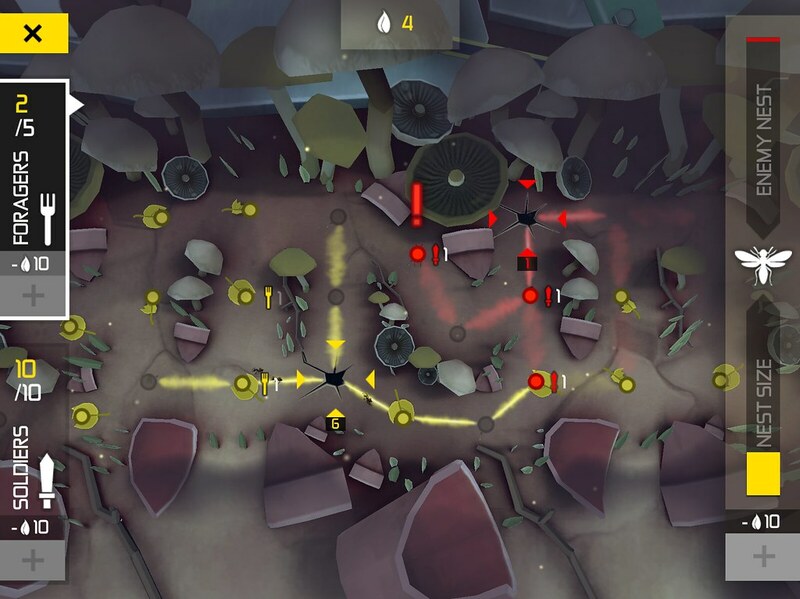 We soon saw the potential of multiplayer battles and now students can play live against friends across different seasons and terrain maps. 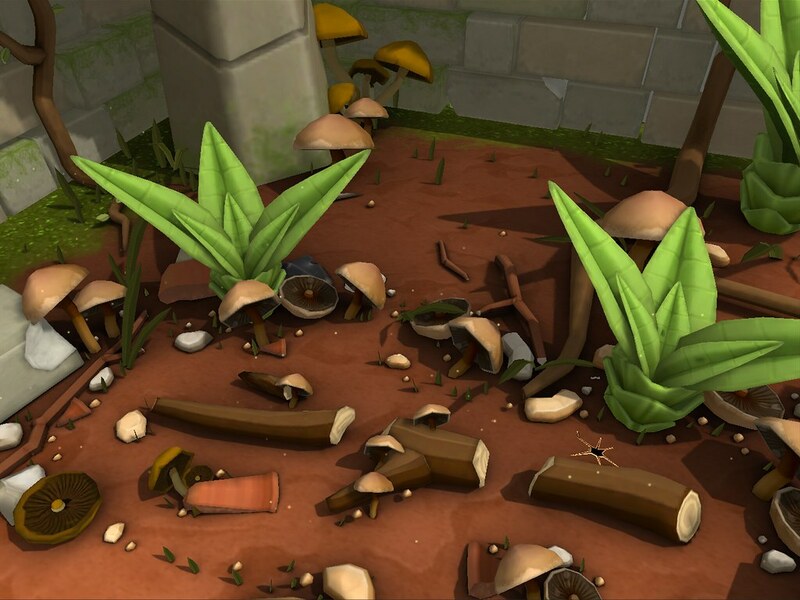 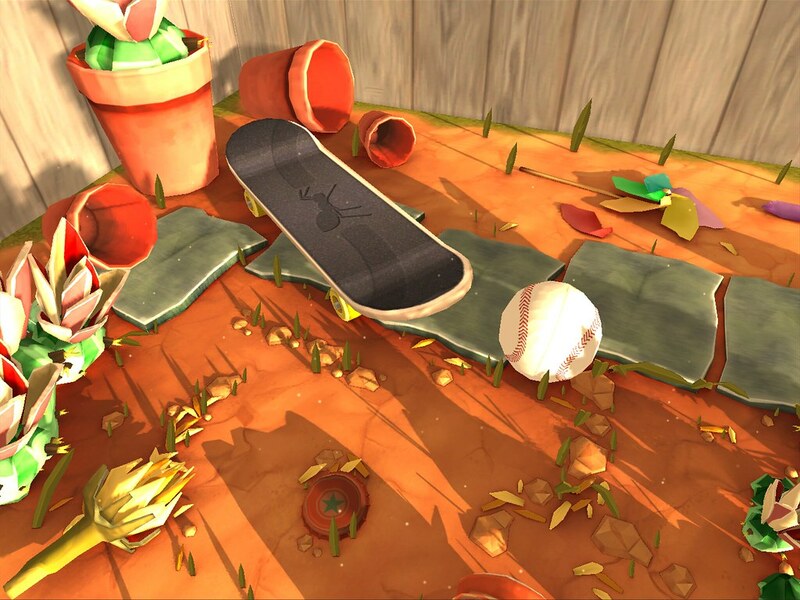 The Mushroom level, for example, is a warren of tight alleyways while the Dog Bowl level throws it wide open, requiring quick thinking and smart use of resources.